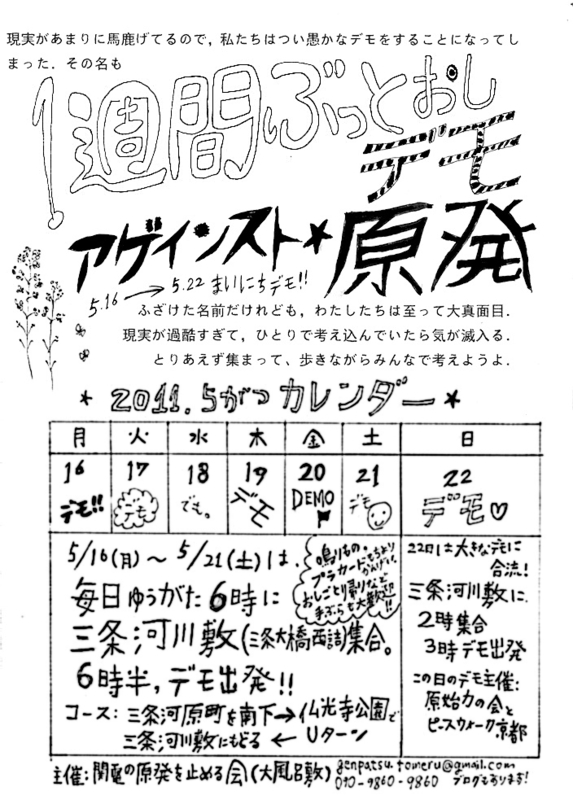 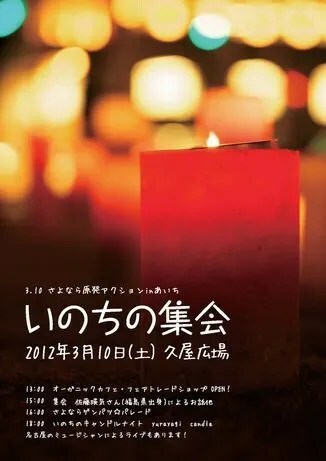 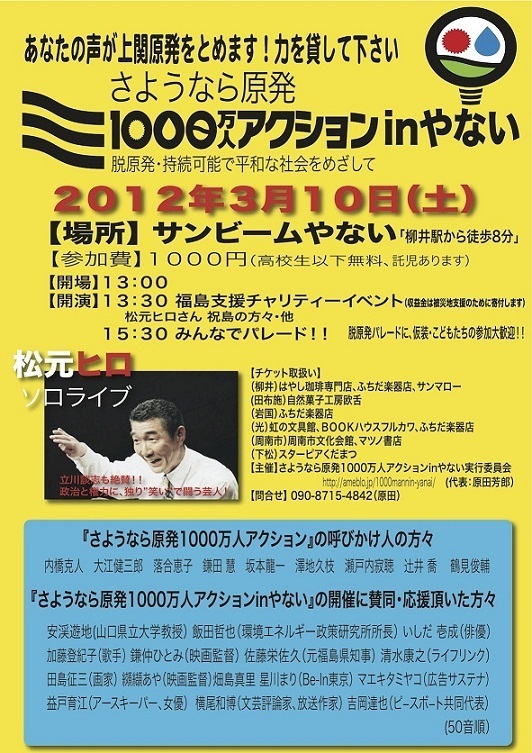 Starting Monday, May 16th, Kyoto people are organizing a week long demonstration against nuclear power plants. 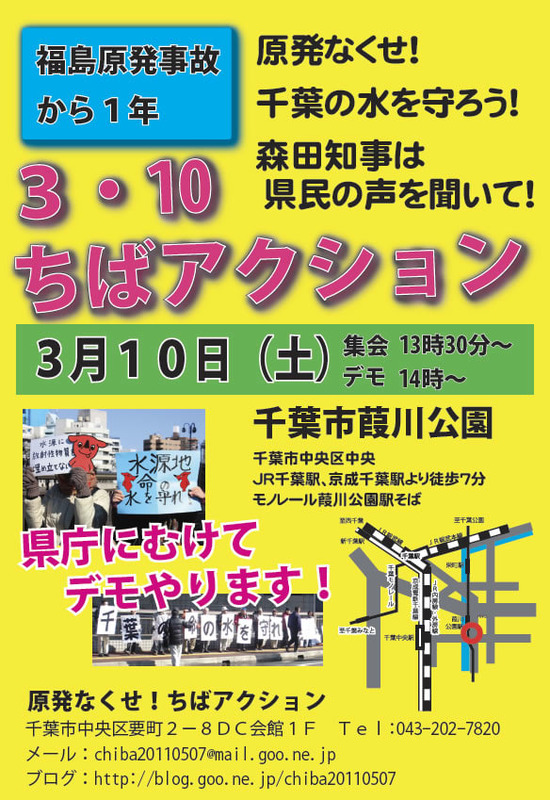 Every evening at 6pm, they gather at Sanjo Kasenjiki (the west side of Sanjo Bridge) and start marching at 6:30pm. 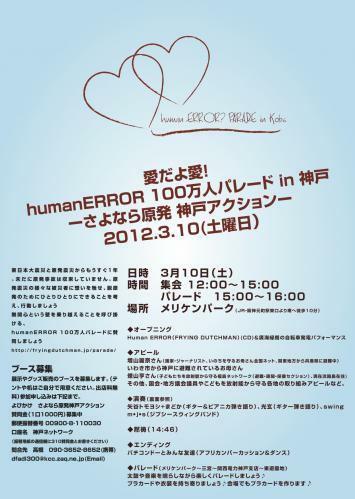 On the 22nd, they are organizing a larger demonstration.